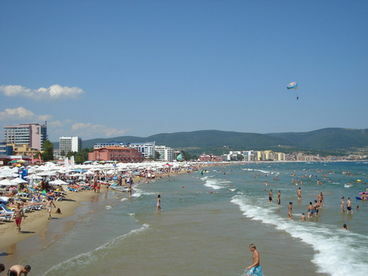 Search 1 Nessebar private vacation home rental beach homes and condos in Nessebar, Bulgaria. 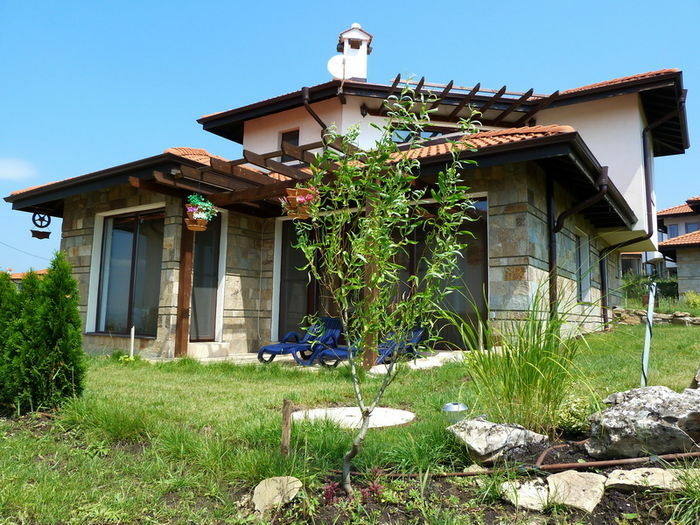 Welcome to the luxurious Villa on the Black Sea Bulgaria. 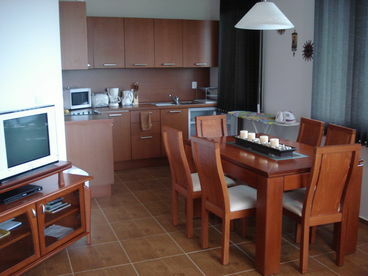 The villa is part of the "Bay View Villas Wellness & Spa Resort". 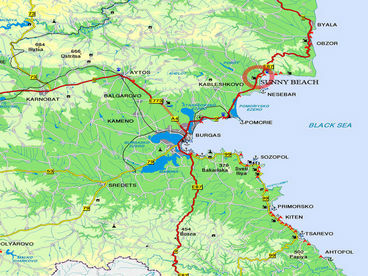 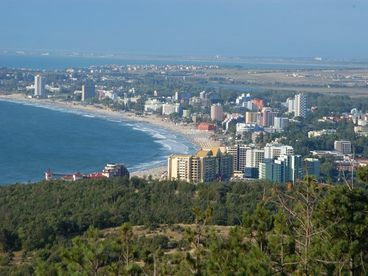 It is located on the hillside above Sunny Beach and it is situated 2.9 km inland from the Sea. 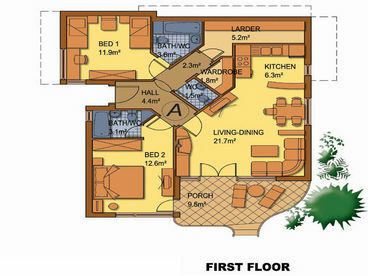 It is newly build large detached two- story villa.